The college is best I think as from the first time only we had got to learn too much from our faculty and other sources too. I does provide a right studying environment hence gives an awesome experience. 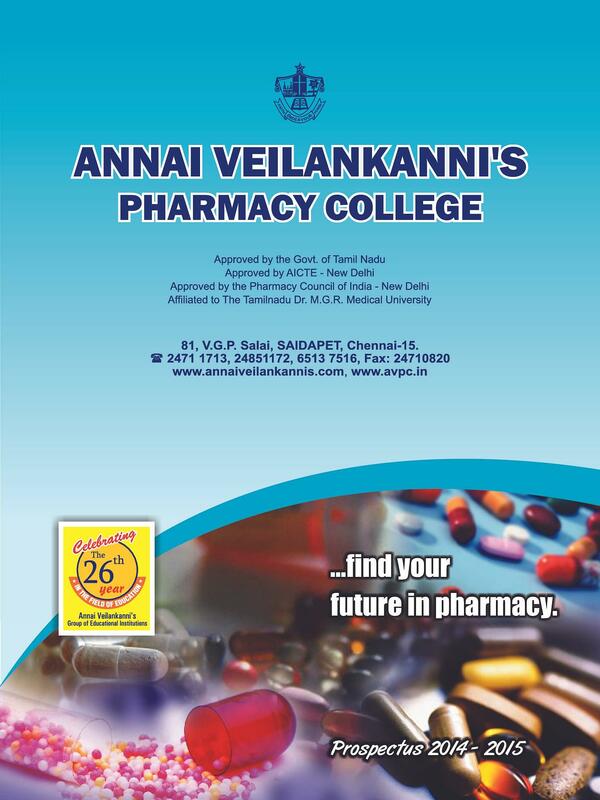 Annai Velankanni Pharmacy College has been established by Annai Velankanni’s Cultural and Educational Society. 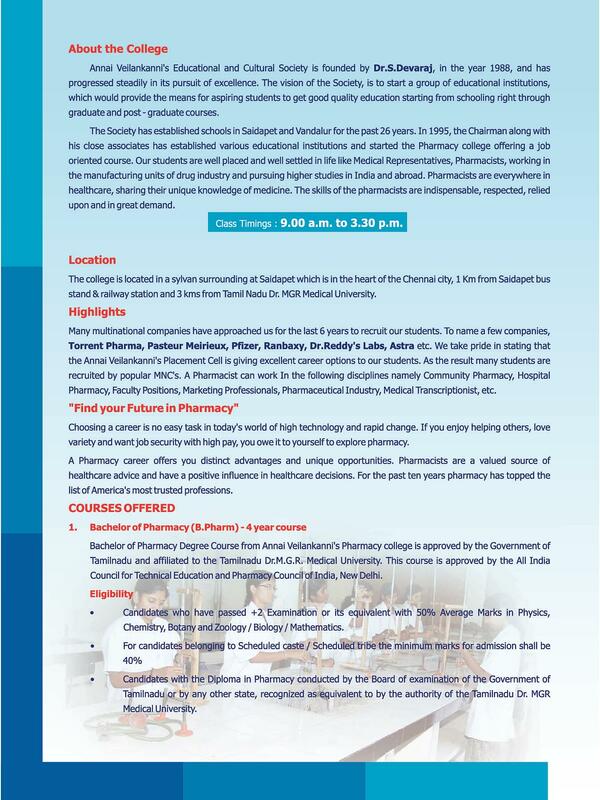 In the present day world, the pharmacy sector is growing fast and the industries need professionals in pharmacy in various demands. 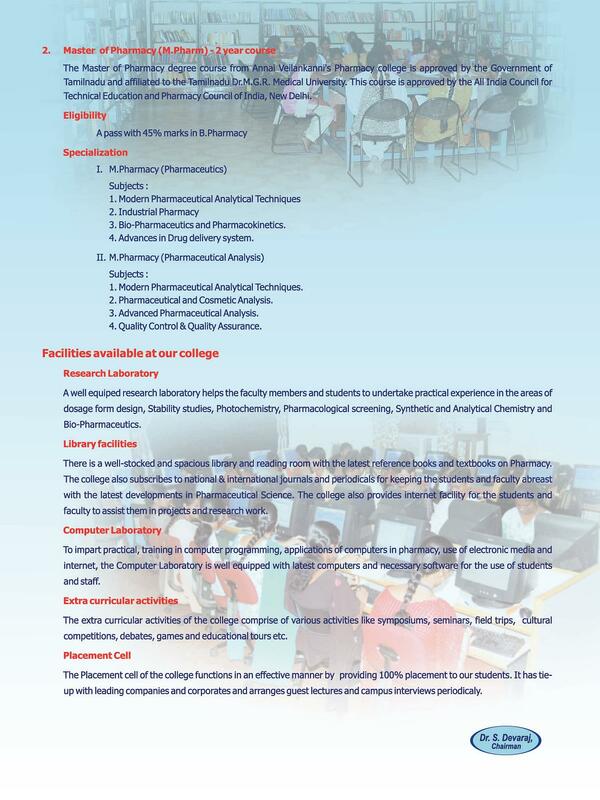 This college has been established with the aim meeting this demand and thus to provide jobs for many people. College authorities are well aware about the fact that the professionals they create should be highly competent to get succeed in life and hence they are taking education as a serious matter. Although the fees are reasonable, they never compromise with the quality of their service. 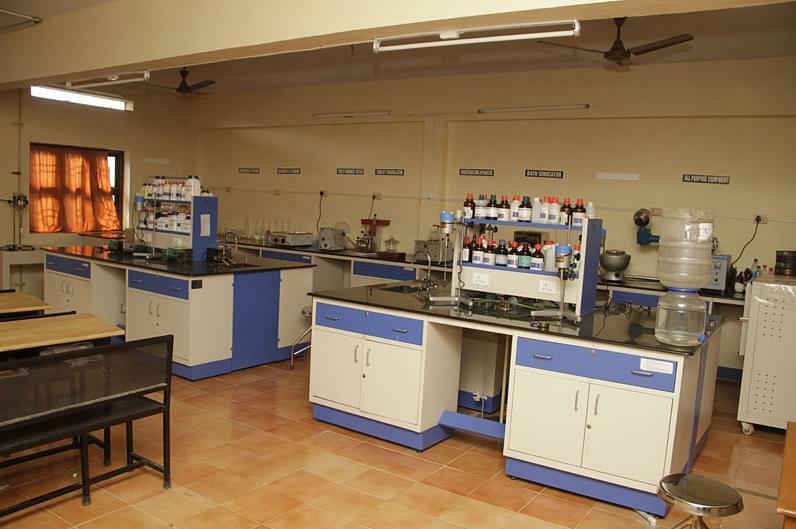 College has a computer laboratory and a research laboratory which is equipped with most modern equipments. Here the students can take practical classes with more accuracy and perfection. College has a beautifully constructed hostel with all modern facilities. Uninterrupted power supply is ensured here round the clock. Besides, the authorities are providing excellent security too. This is a unique concept where the students will be trained to attend interviews and written examinations successfully. Besides, the college has a good reputation among the job providers across the globe and hence the chances for getting placements through campus interviews are more.